How Soon After Paying Off a Mortgage Should Your Credit Score Increase? When it comes to purchasing a home, most homebuyers are not able to pay for a house with cash. In fact, Magnify Money reveals that 65 percent of homeowners have a mortgage. These mortgages are typically issued in either 15 or 30-year terms. A mortgage holder may work diligently to pay off the loan, possibly even paying it off ahead of time. 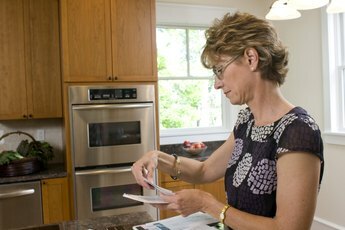 Unfortunately, many homeowners are unaware of how paying off their mortgage will affect their credit score. While it may seem like the credit score should increase as a result of paying responsibly each month, the truth is that the credit score won't change very much at all. 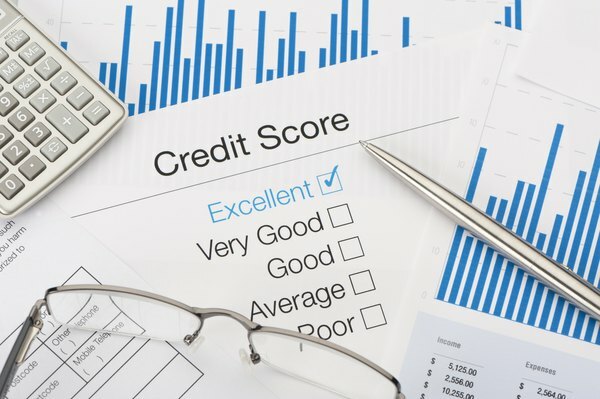 The most popular credit score model is FICO, and if you want to know how paying off your mortgage will affect this number, you need to understand how that number is generated. First, 35 percent of the score comes from your payment history. So, as long as you made your payments on time each month, this number won't be negatively affected. Second, 30 percent of the score comes from how much you owe compared to your credit limits. Since you now owe nothing on your mortgage, this percentage will take into consideration your other debts. The third factor is determined by the length of your credit history, and it makes up 15 percent of the credit score. Because your mortgage spanned 15 to 30 years, it will have a positive impact on this number. The fourth factor makes up 10 percent of your credit score and involves any new credit you have. As your mortgage is no longer new, it will not add any value to this percent. Finally, FICO assigns 10 percent to your credit mix, meaning you must have a variety of credit types. If you have another installment-type loan, your score may not be affected; however, if you don't, this portion of the credit score could drop. Once you pay off your mortgage, it doesn't just disappear from your credit report. Equifax® states that the loan information could remain on your credit report for as long as 10 years from the date you made your final payment. During that time, it can be used as a factor in creating your current credit score. The bottom line is that ceasing to have a mortgage payment will have little effect on your credit score, whether positive or negative. If you want to see your credit score increase, you'll need to work on the other items in your credit history. For example, continue making timely payments on all auto and students loans. You'll also benefit from keeping credit card balances low and from not opening too many new accounts at once. Equifax: Does Paying Off My Mortgage Affect My Credit Score? 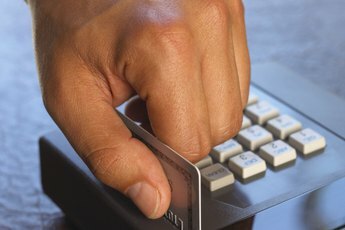 Credit.com: Will Paying Off Your Mortgage Hurt Your Credit? CreditCards.com: Can Paying Off Your Mortgage Hurt Your Credit Score? The Motley Fool: How Will Getting a Mortgage Affect My Credit Score? How Badly Does a Bad Report From a Credit Card Company Affect Your Credit? How Soon Will My Credit Improve After Negative Accounts Are Removed? Does Assuming a Mortgage Hurt My Credit? Does Changing Credit Cards Hurt Your Credit Score? What Are Open Trades on a Credit Report? Does Paying Off a Mortgage Early Help Your Credit Score? 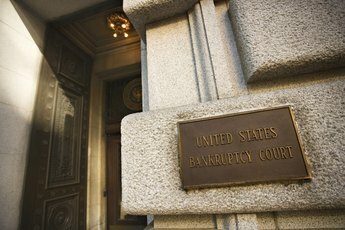 Can I Build Credit After Bankruptcy With a Co-Signer on a Car Loan?